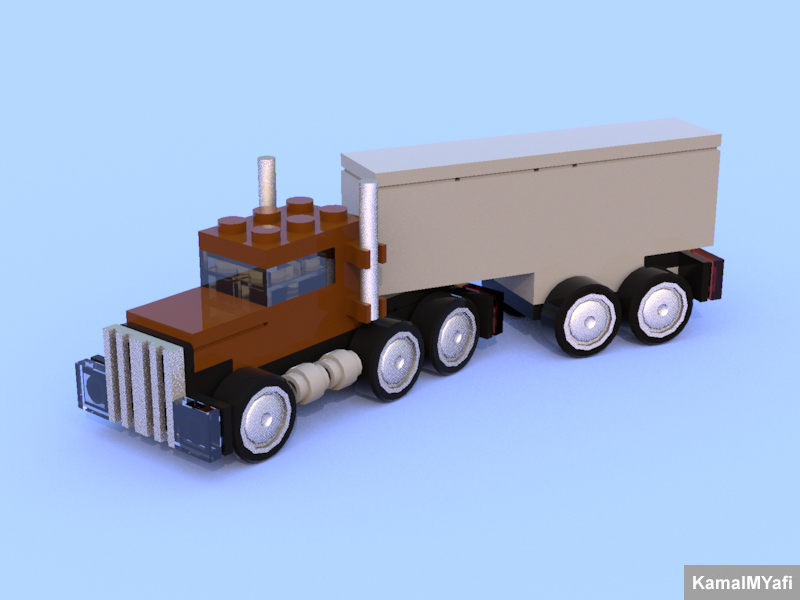 LEGO Chibi Tiny Turbo(s) Semi Truck! This Model (MOC) contains two Model 😜, the Truck and the Trailer. It connected by a Single 15573 Plate. So, if you make this Model in Real Life, it’s just for Display. Because, the connection between the Truck and the Trailer not Strong. Because this is kinda like Chibi, so it’s not Proportional and weird look(ed). Related Posts of "Chibi Tiny Turbo(s) Semi Truck"